Historically, the ATIP Foundation was established as a nonprofit catalyst, to bring together USDA Agricultural Research Service’s federal partnership intermediaries in a collaborative environment, working to build coordination among and between USDA’s extramural and intramural research programs and the nation’s agricultural industry. Expedite the transition of USDA technologies from USDA labs and research institutes into the commercial sector. Increase the use of agriculture technology discoveries that meet the needs of emerging markets. Seek funding for research, training, and product development to support the technology needs of the Agriculture industry and efforts to adopt and commercialize new technologies. Develop industry access to utilize USDA research and research facilities, as well as other USDA funded research. 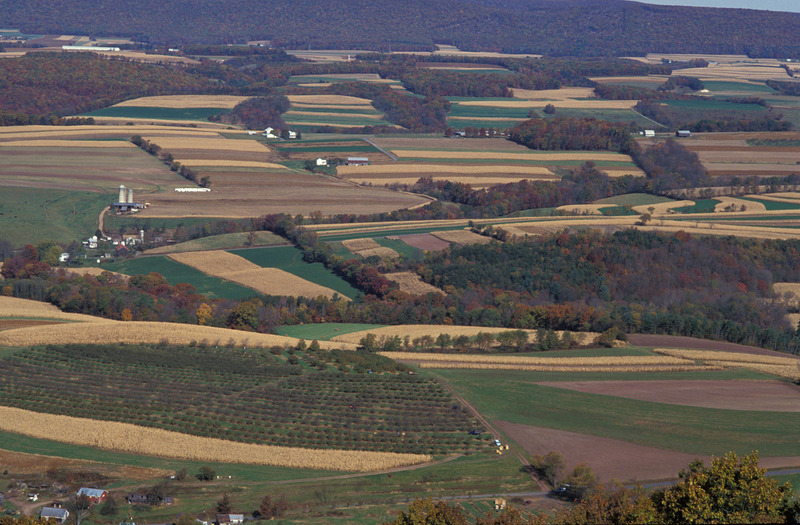 Create sustainable communities by promoting regional innovation clusters, supported by USDA research outcomes. Host regional events co-sponsored with USDA, showcasing technologies available for licensing, and facilitating adoption of research outcomes. Provide for the development of the skilled workers needed to sustain the growth of the industry.